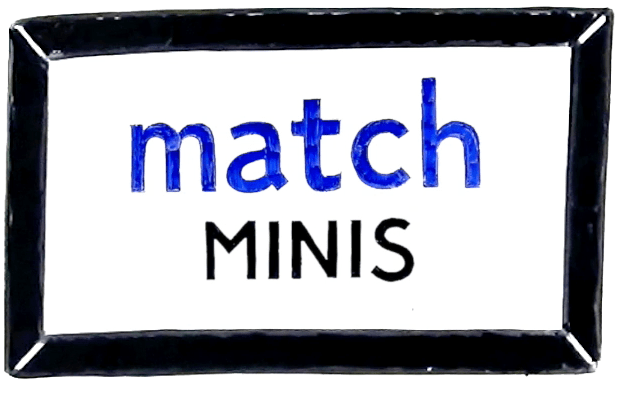 Match Schoolhouse offers a new kind of professional development for teachers, presented in an innovative digital format. 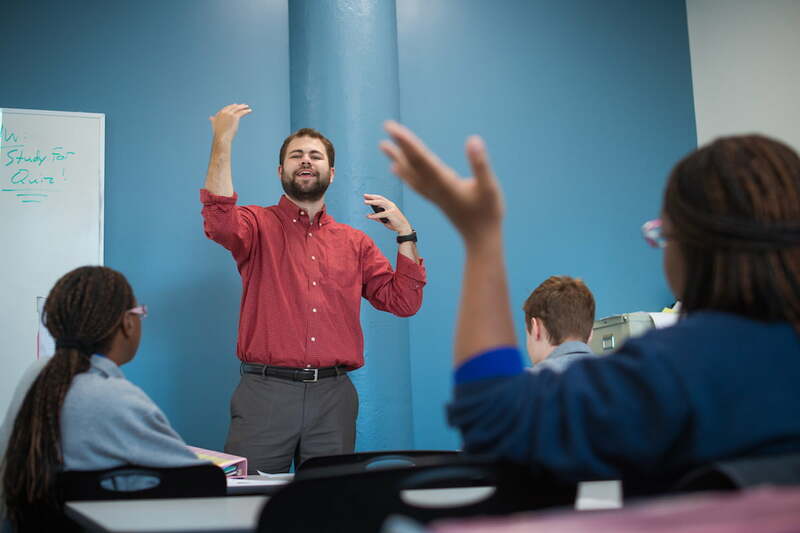 Whether you're a teacher seeking to expand your knowledge or an administrator looking for an effective and engaging way to provide professional development, Match Schoolhouse courses offer a new path to amazing teaching. We've designed our courses to be short, with a mix of animated and real video, brief readings and fast-paced lectures - perfect for busy teachers. We combine our lectures with snippets of exemplary classroom teaching to help visualize the ideas and practices we are sharing. Our courses focus on strategies that will boost your teaching skills, pronto. We cut through jargon and focus on moves you can use in your classroom tomorrow. 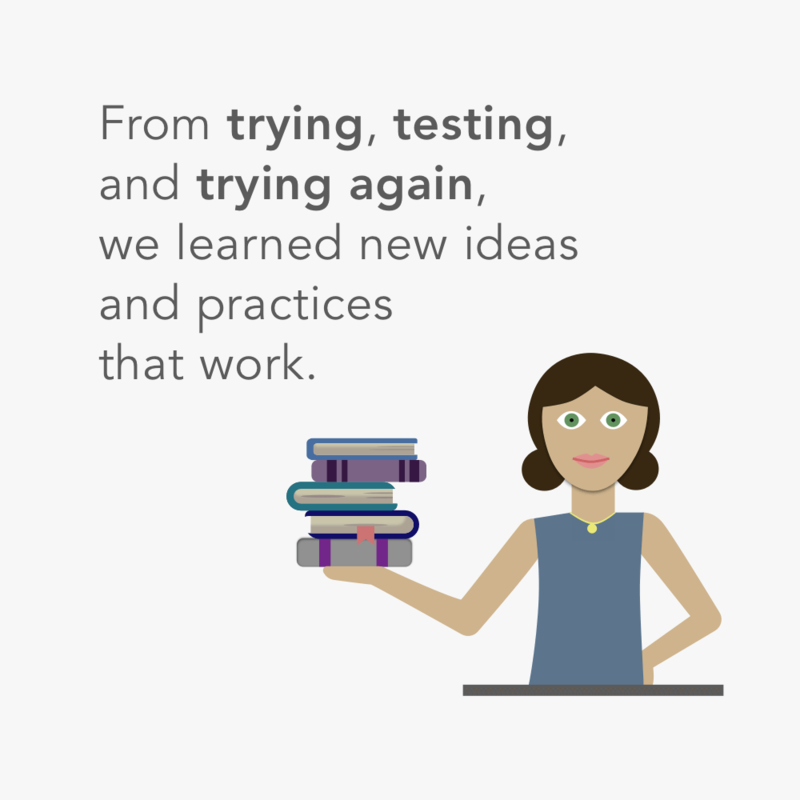 You’re a teacher, coach, student or educator looking to develop new skills. You’re an administrator, school leader or education organization searching for effective and adaptable professional development solutions for your team. 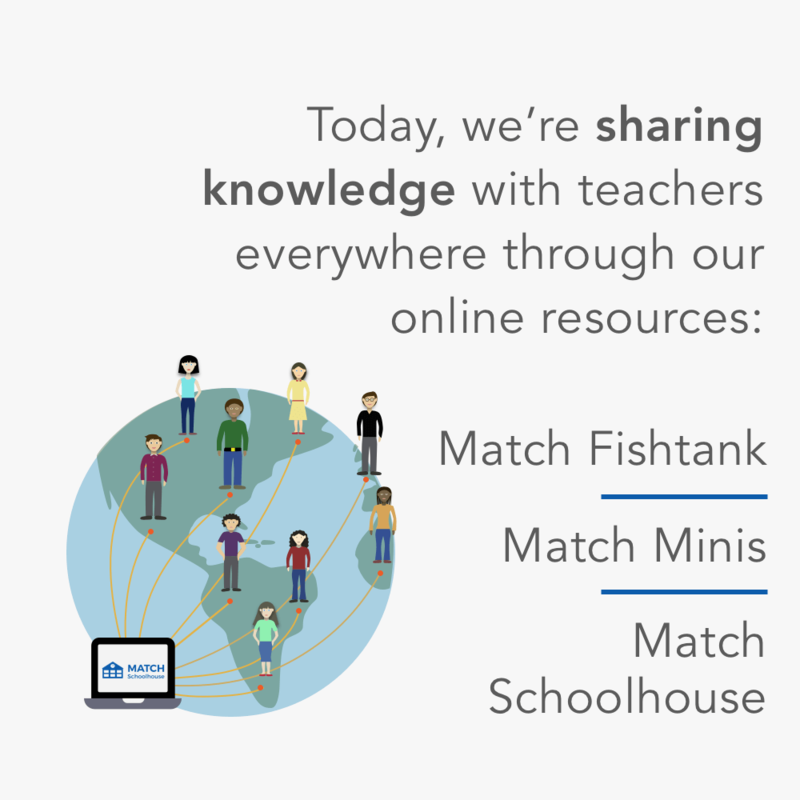 With short online courses that you can take anytime, anyplace, Match Schoolhouse gives busy teachers a new way to boost their skills and content knowledge. Register as an individual or check out our Teams feature! Explore instructional moves that will ensure your students - not you - are doing the mental heavy lifting in your classroom. Discover "behind the scenes" proactive moves to help you head off challenging student behaviors and keep your classroom safe, productive, and on-task. Learn how to respond to suboptimal student choices in ways that will keep learning on track and relationships positive in the classroom. Whether you are an experienced school leader or an aspiring instructional coach this course will help you maximize results and drive improvement through a systematic approach to teacher coaching. Discussions are an essential tool in the ELA classroom, but effective classroom dialogue can be hard to pull off. Learn to launch and facilitate classroom discussions that boost student thinking. When readers get the support they need to read and understand complex texts, reading skills soar. Learn tips to help your students read rigorous, on-grade-level texts. The strategies for instructional coaching devised by Match were game changing. The training breaks down the most critical components of the coaching relationship, and our school saw the quality of coaching increase significantly while enrolled in it. I enrolled in this course right when it launched, and loved it. I found the final assessment especially helpful, with its combination of short- and long-form questions all focused on real-world applications of various teaching strategies. This course circumvented the typical flaws I have noticed in most PD programs: inflexibility, difficulty to apply knowledge to an everyday routine… The lessons were engaging, and I can’t wait to try out what I learned in my own classroom! The course was short, well focused and of high quality, and contained great ideas for teachers in all aspects of their careers within an engaging format. I can see it being especially valuable for new teachers! This course had a profound impact on our school’s approach to coaching teachers by giving teachers and instructional leaders a common language for establishing a coherent coaching structure, and a common vision for how we coach teachers.